Are you experiencing problems with your oven? Turn to Oven Repair DMV for all your oven repair needs. We have 24/7 emergency repair service, affordable prices and certified technicians. For over a decade, our locally owned oven repair shop has been fixing ovens for both residential and commercial business. 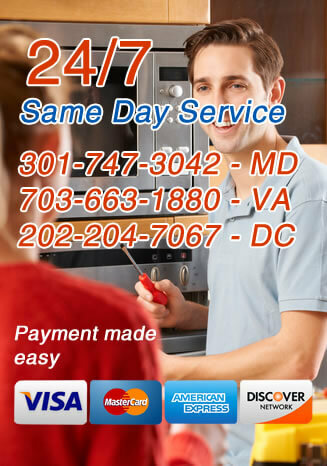 With low prices and guaranteed work, Oven Repair DMV is the first choice for home owners, restaurants and business owners in the Washington, DC Metropolitan area looking to have their ovens repaired. 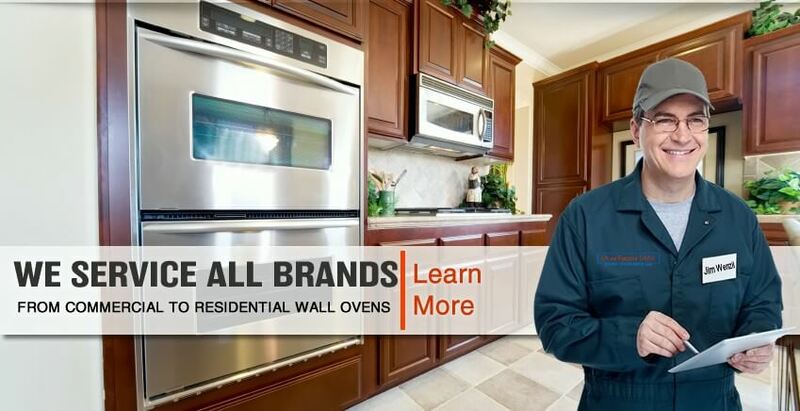 Whether you have a single or double wall oven that is GE, Maytag, Kenmore or another brand, we have your covered. We fix all makes and models. We carry a large stock of fan oven element, fan motors, thermostats, switches and door hinges for various models of oven, to ensure your oven repair is fixed in no time, in a single visit, and at a time that works for you. We deliver the highest standard of work and provide exemplary customer service at competitive rates.